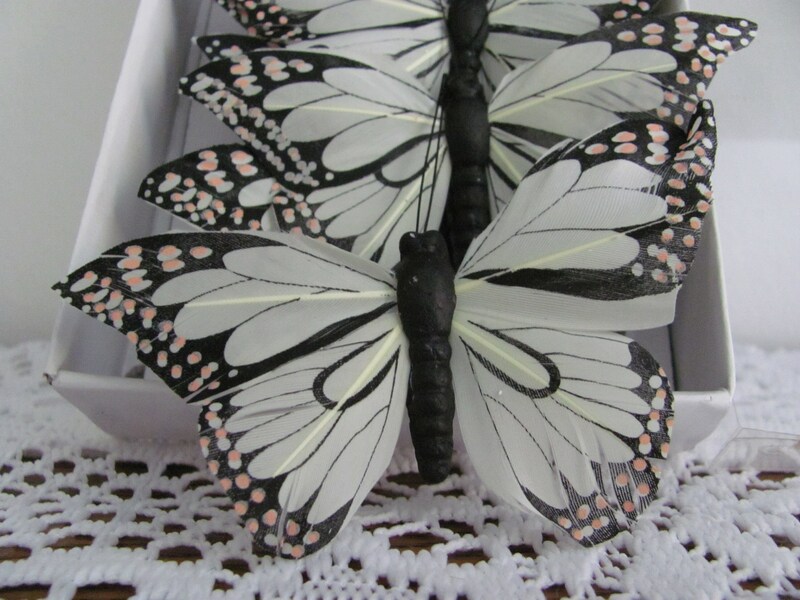 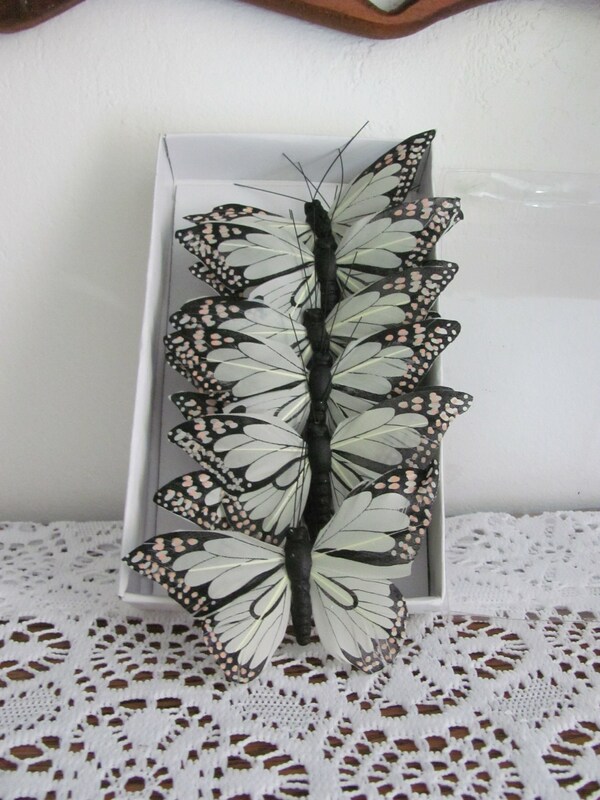 12 neutral pale green colored painted butterflies can be added to your favors or flowers for a touch of nature, natural elegance and appeal. 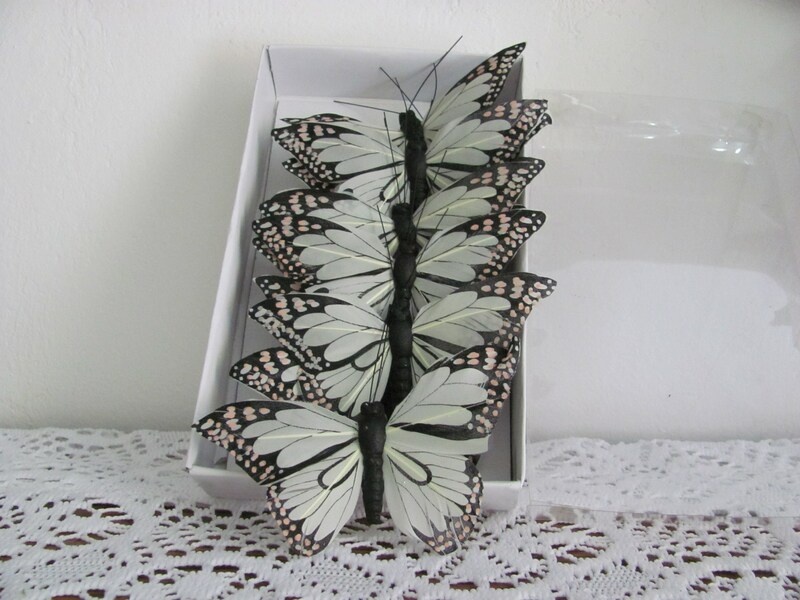 Butterflies do not have wires and measure approximately. 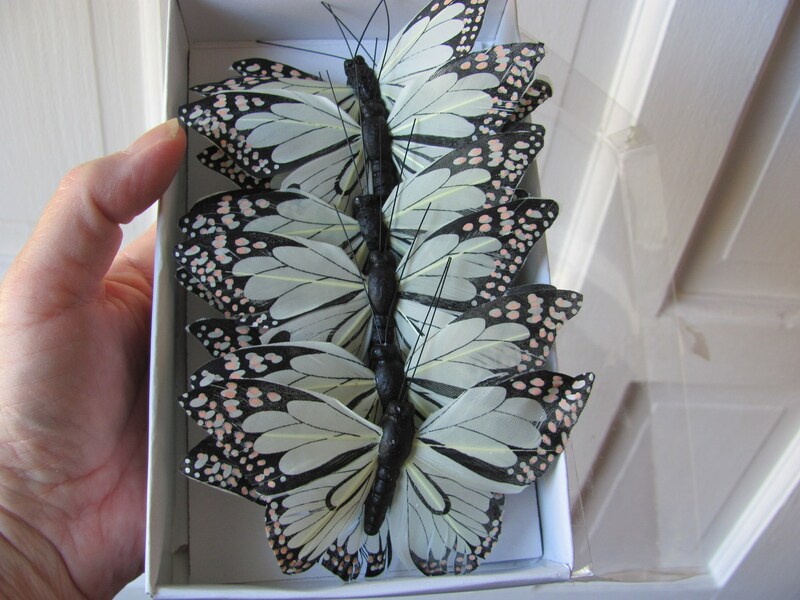 Please note the willow branches shown are for display/ideas/props only and are not included in this listing. 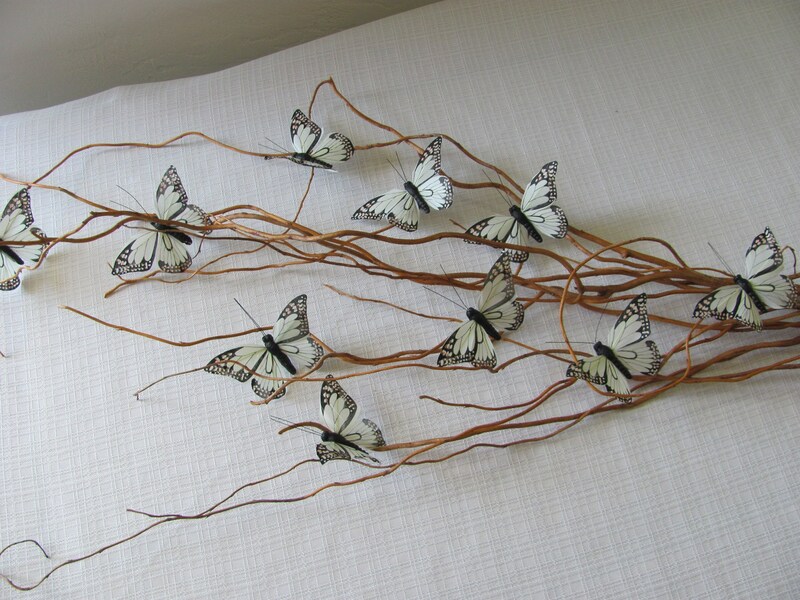 Willow Branches listed are listed separately in my shop.